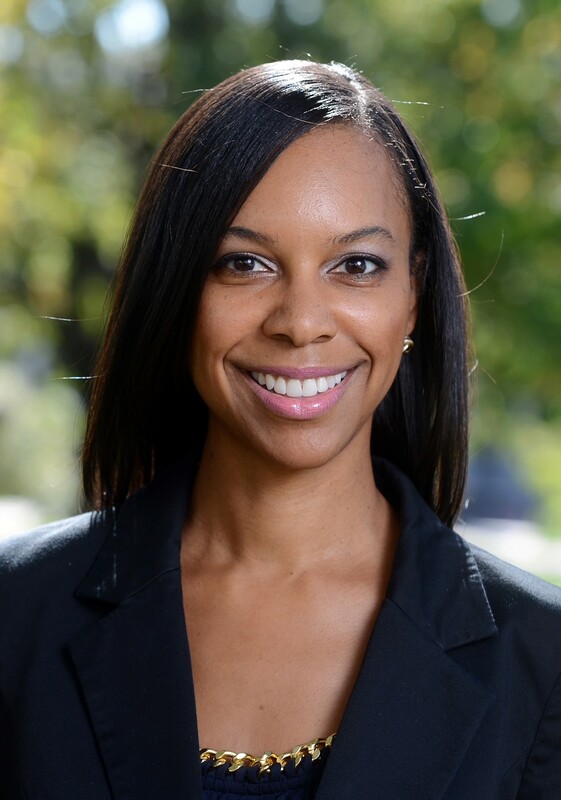 Dr. Lakisha Simmons, associate professor of management information systems, was previously featured in the Tennessean for her nonprofit work as founder of the Period Project. The project, created by Simmons to gather feminine supplies for disadvantaged girls, has now gained support from elected officials Rep. Brenda Gilmore and her daughter Metro Councilwoman Erica Gilmore. Through the Period Project, donated feminine care supplies will be given to schools in the Metro-Nashville area to hand out to girls in need. Young girls struggle to stay in school during their menstrual cycles, so the supplies Simmons is collecting and donating will allow them to continue learning without missing classes. The Gilmore’s have helped Simmons launch the Nashville Period Project Challenge and are encouraging community members to gather donations. The drive will take place through the month of September culminating September 29 with an End of Challenge Community Celebration. Those who wish to participate in the challenge are encouraged to host a drive and collect feminine care products. Donated supplies will be distributed throughout the Metro Nashville Public Schools Community Achieves Program.